Turn up the intensity. The innovative design of this men's t-shirt helps regulate your body temperature as things heat up in the studio. 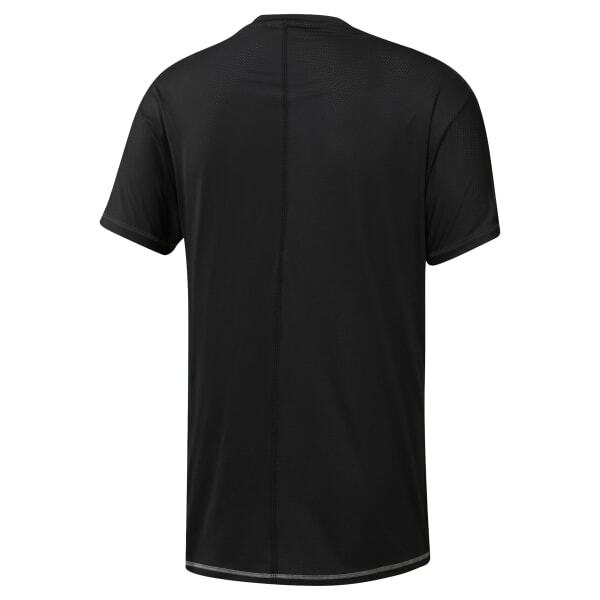 Sweat-wicking and breathable, the slim-fitting tee keeps your focus on your goals.